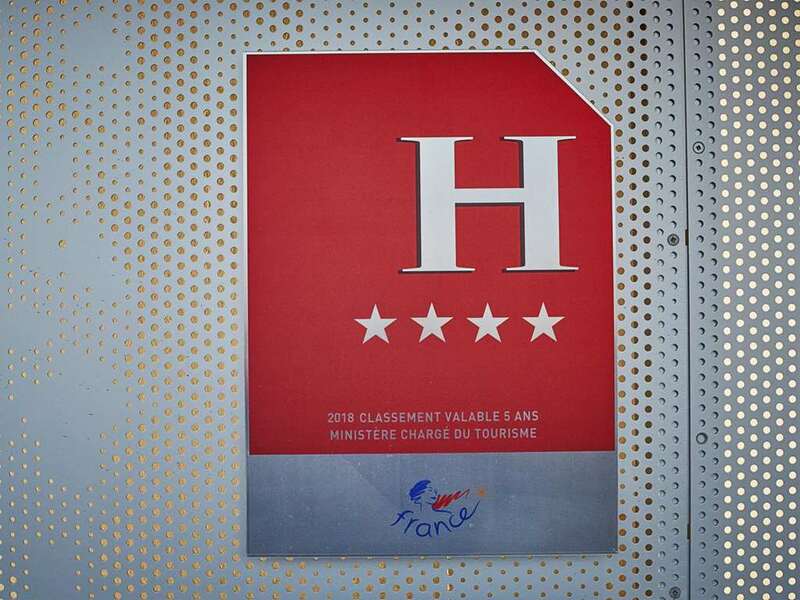 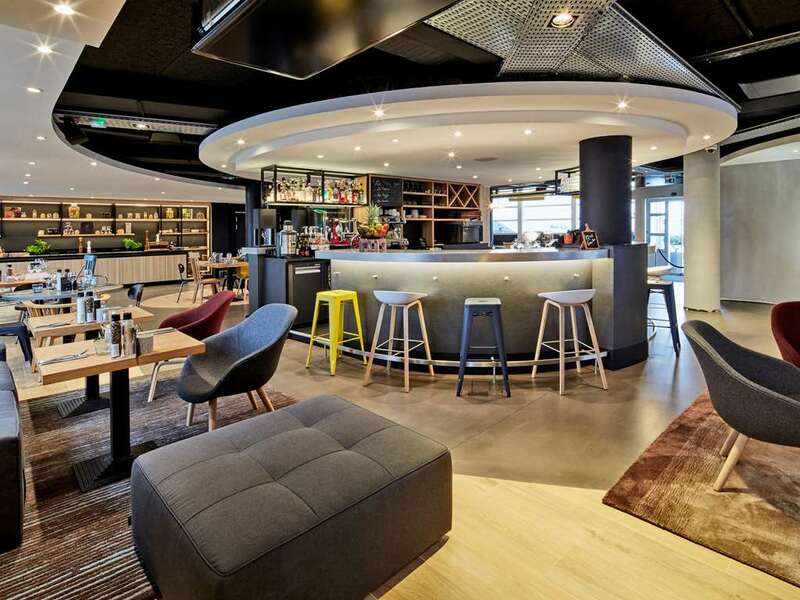 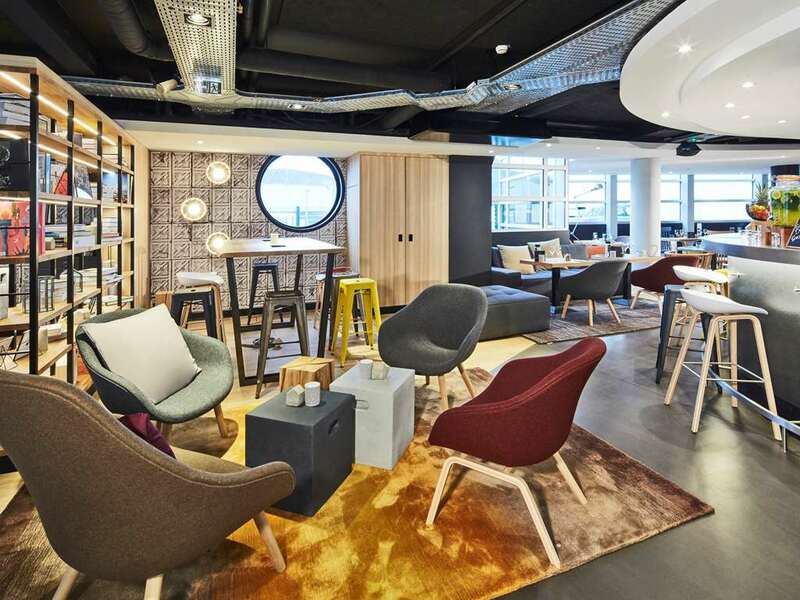 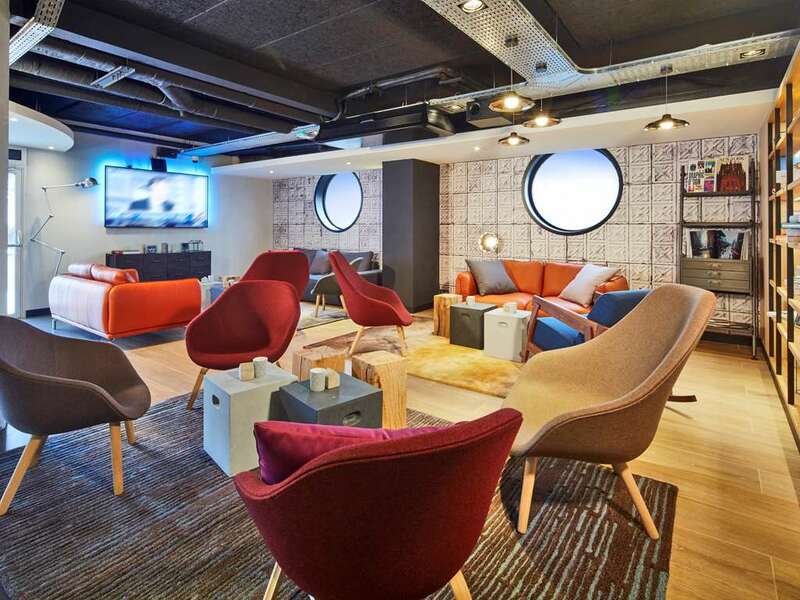 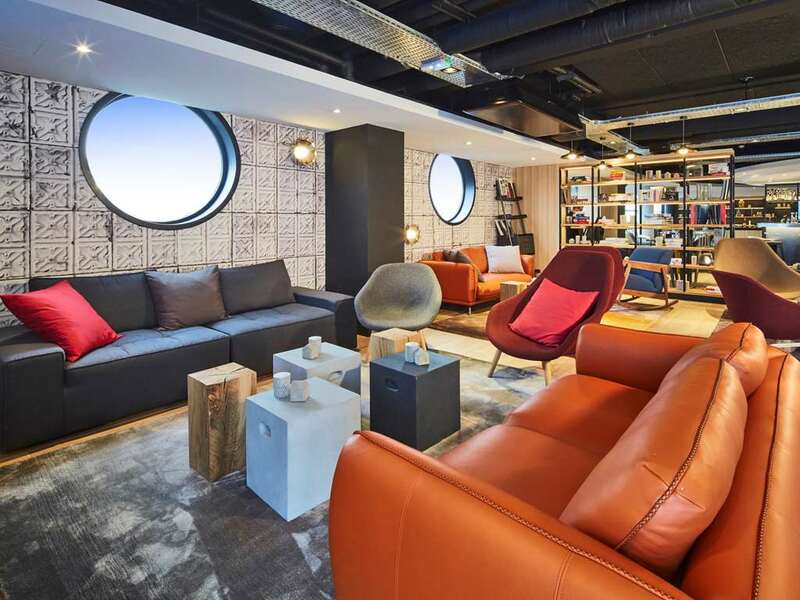 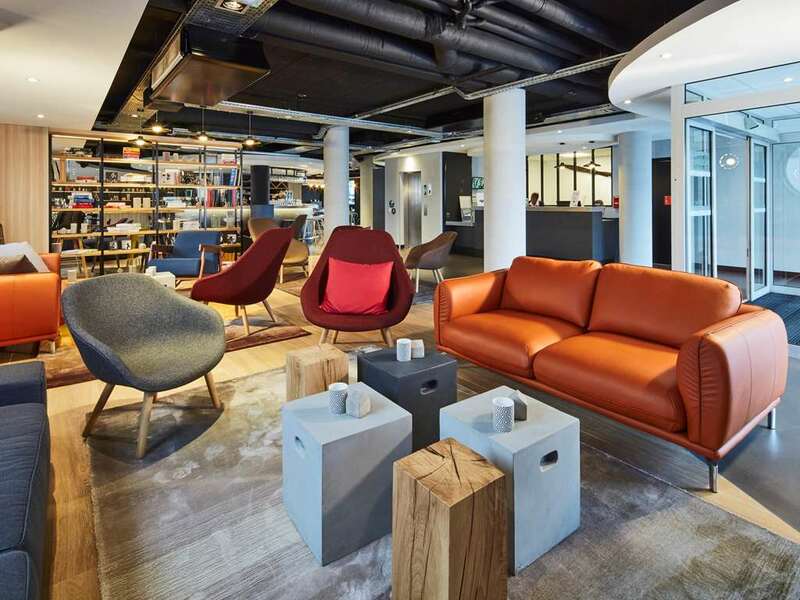 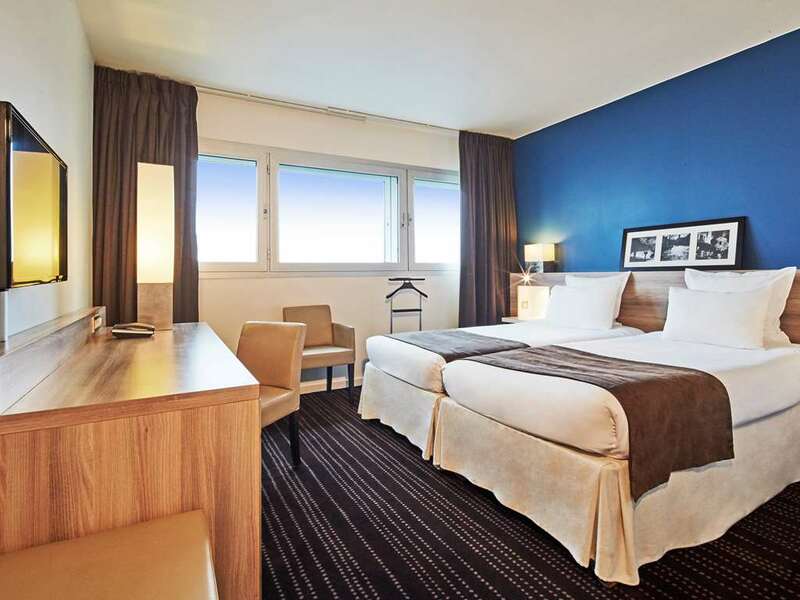 Looking for a hotel in the Paris region or on Île-de-France? 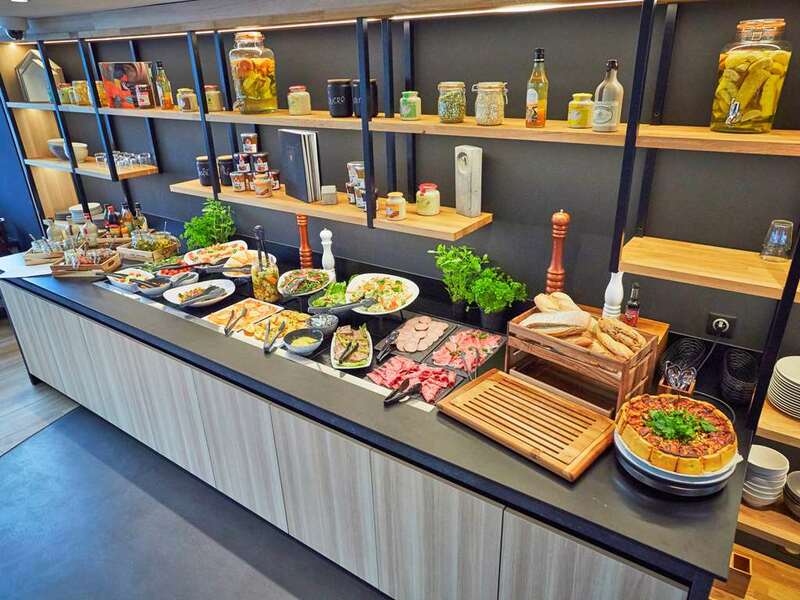 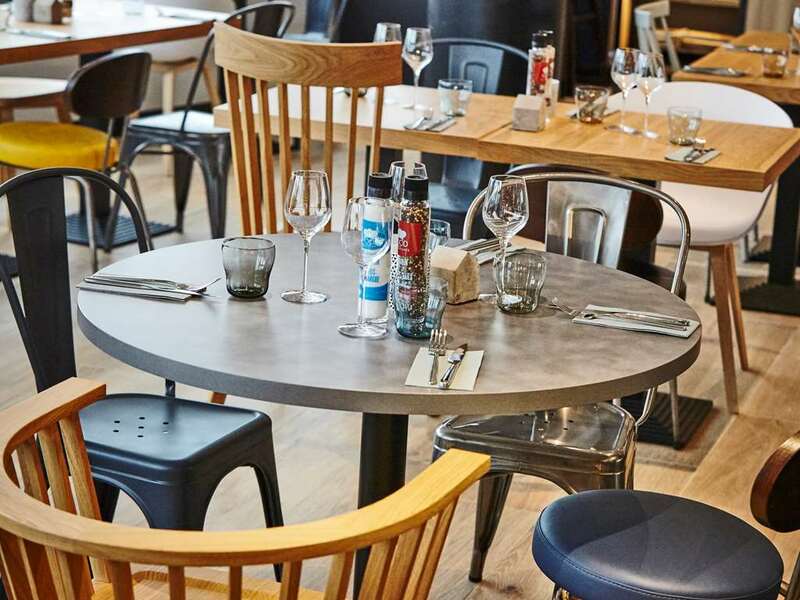 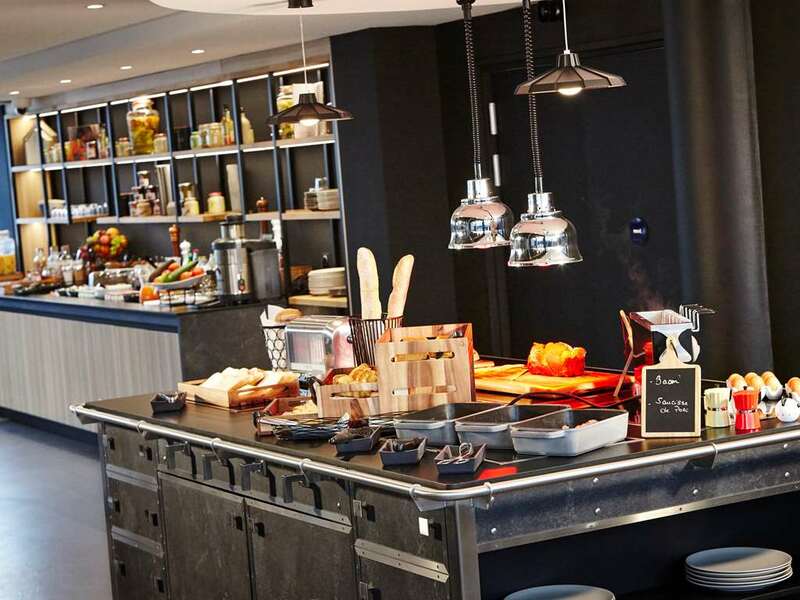 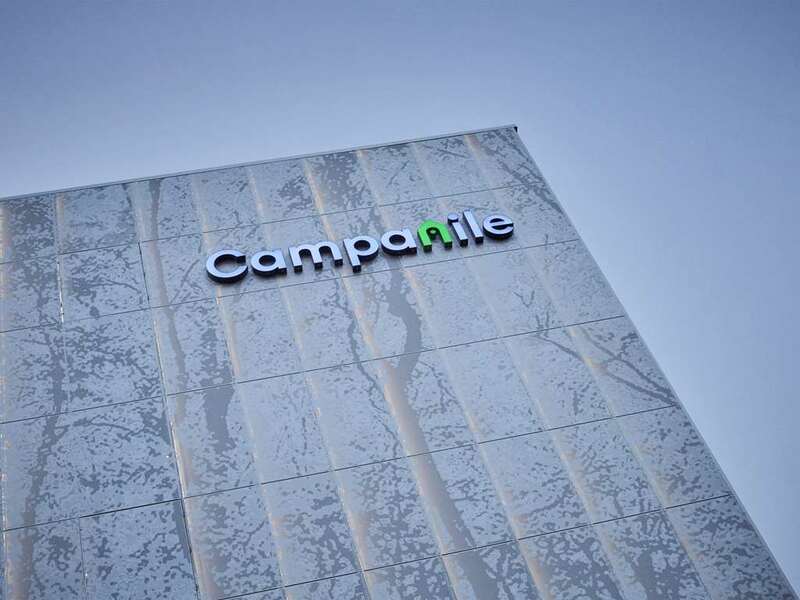 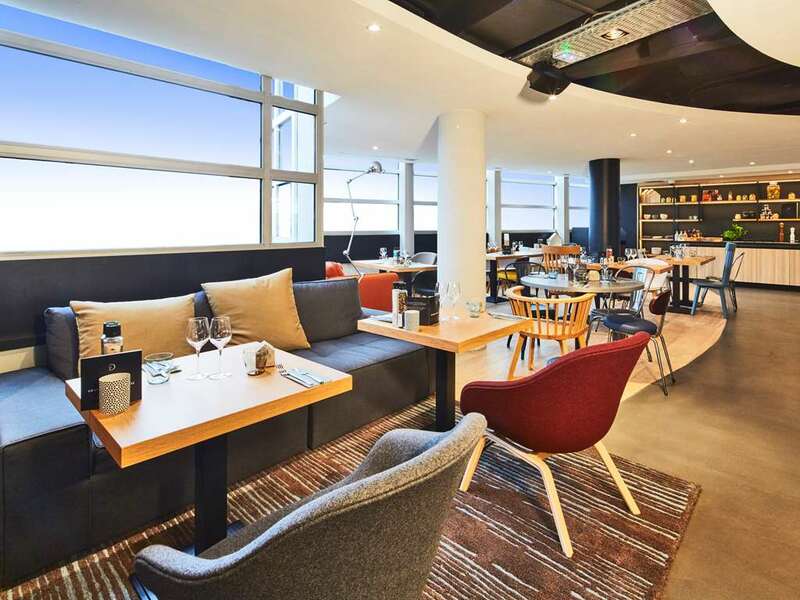 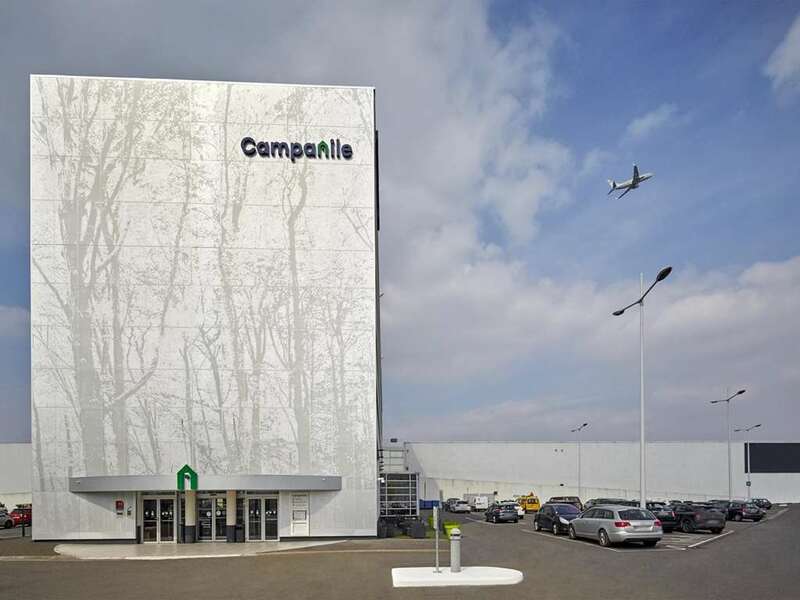 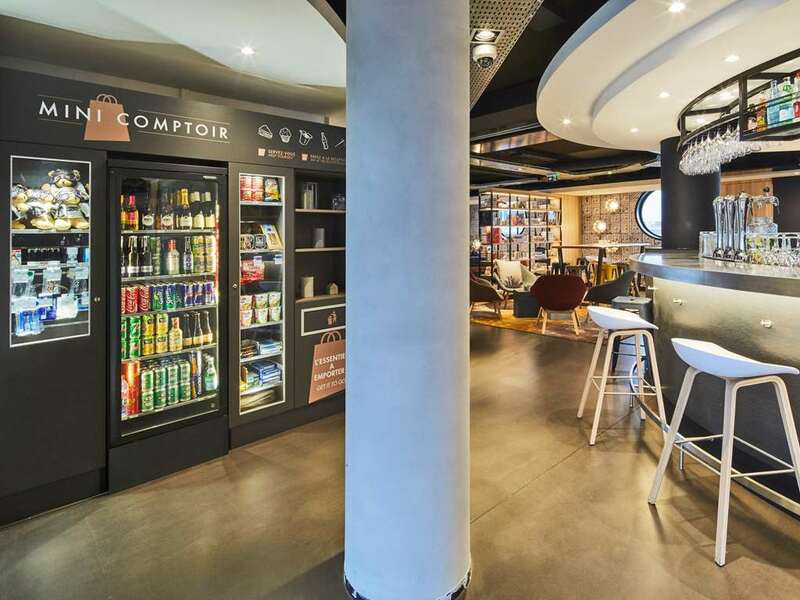 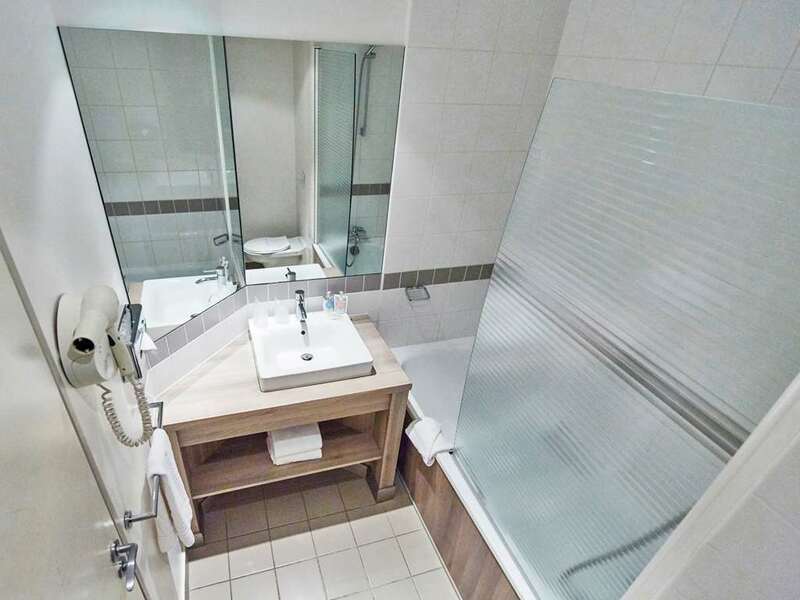 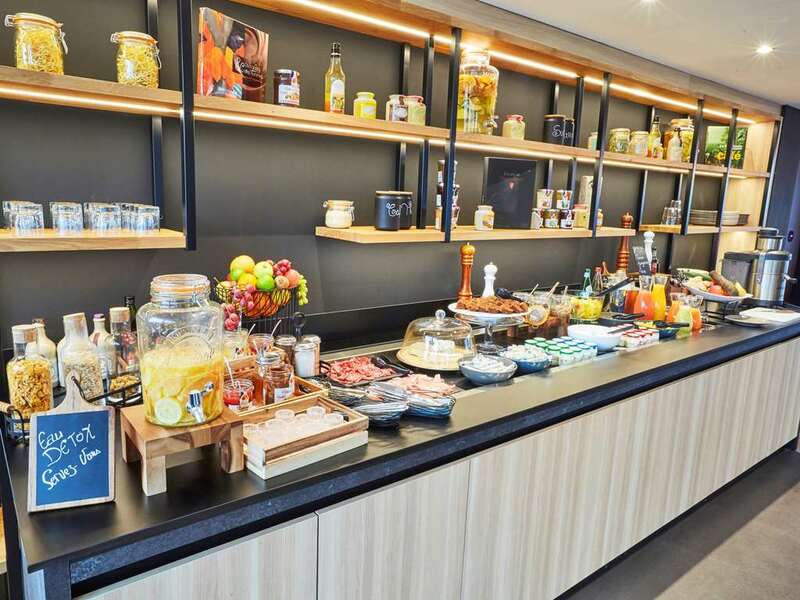 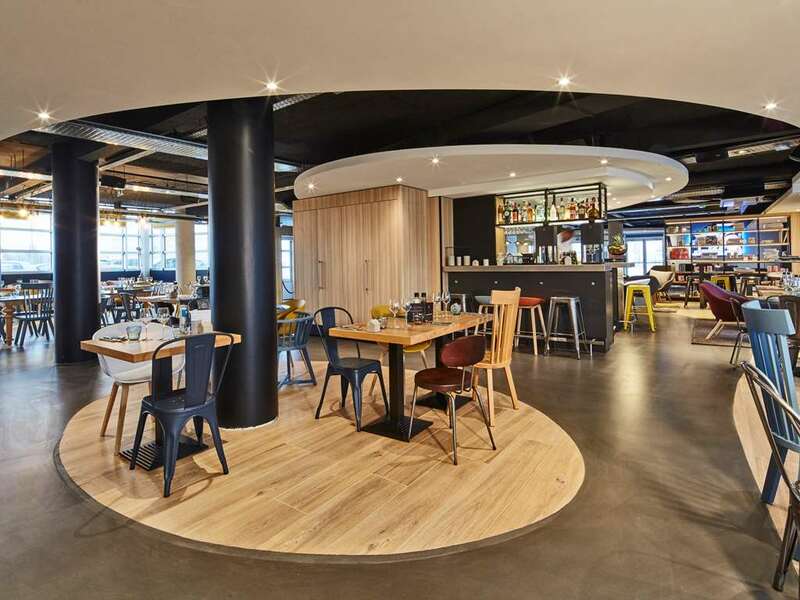 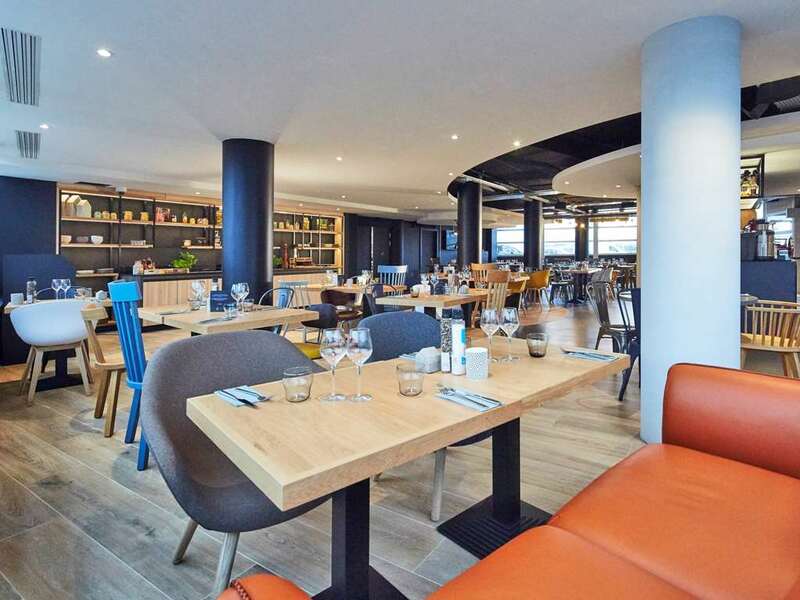 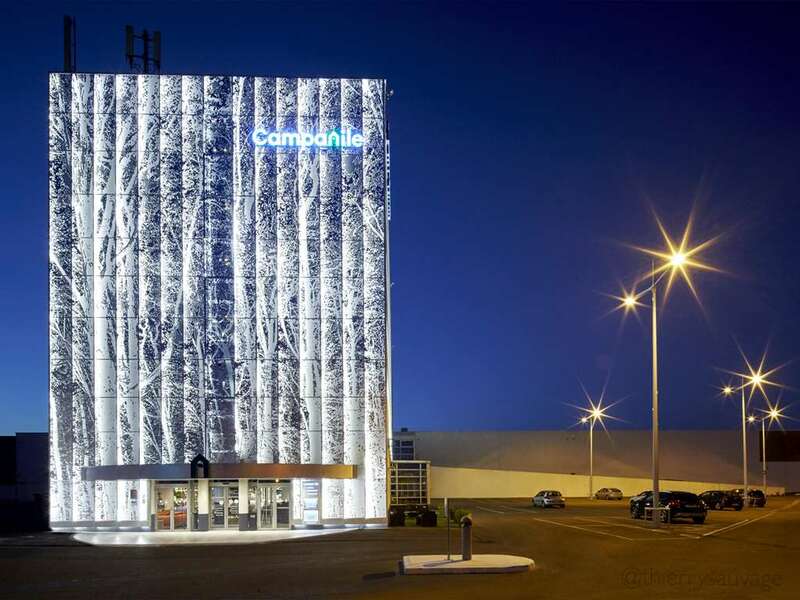 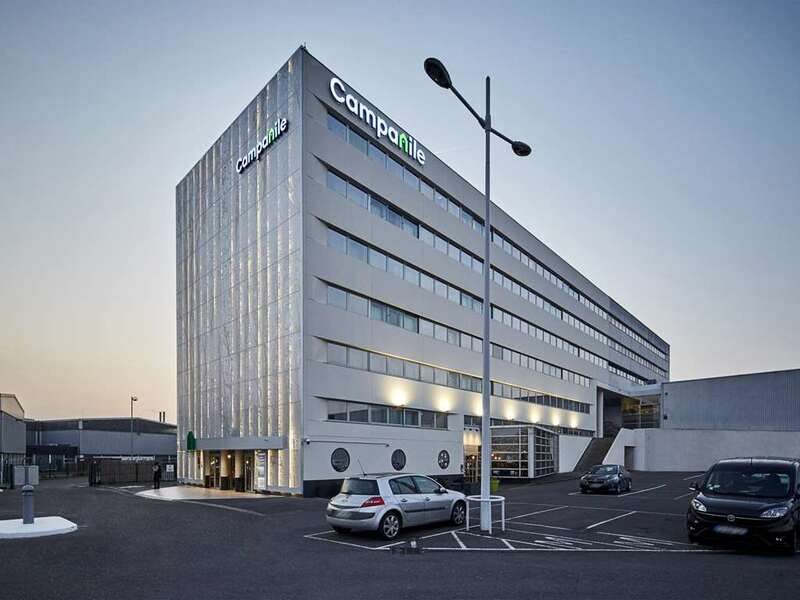 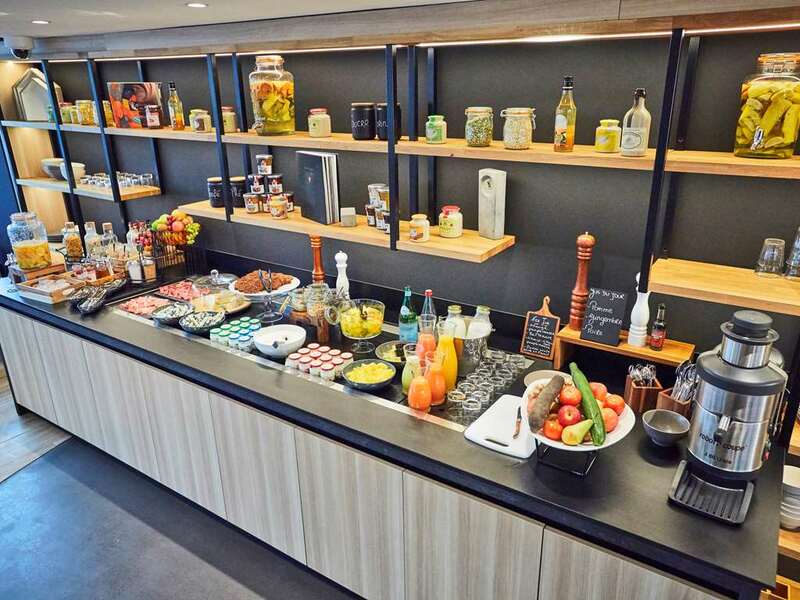 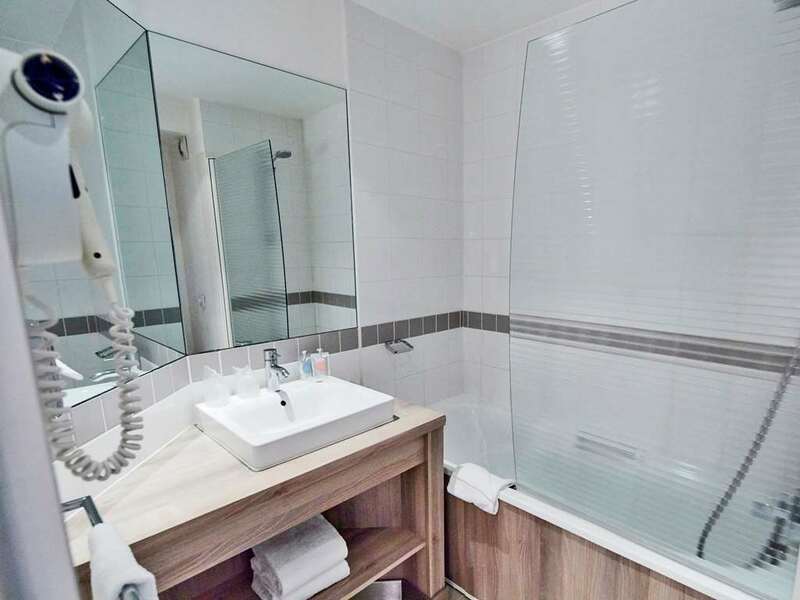 Hotel Campanile Le Bourget – Aéroport is a 4-star hotel located near Paris, and ideal for a family vacation, weekend getaway or business trip north of Paris. 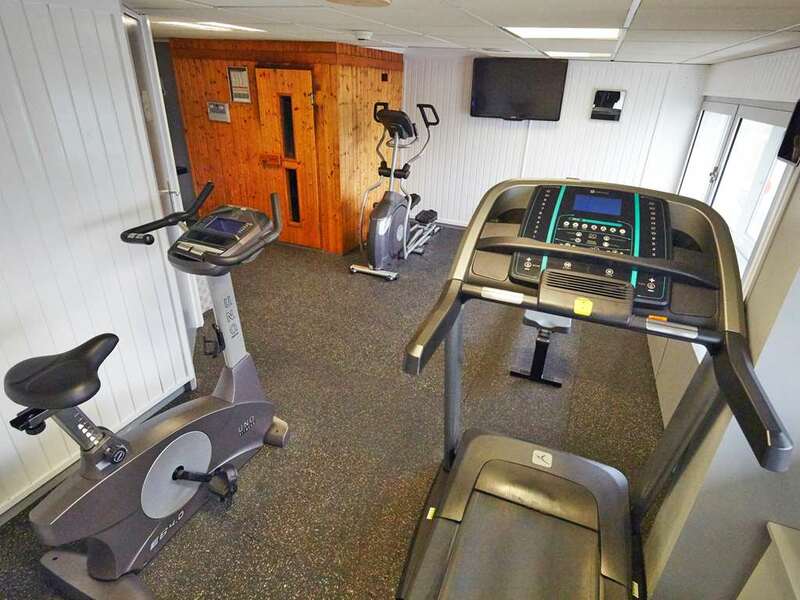 You will be welcomed in a warm and friendly atmosphere. 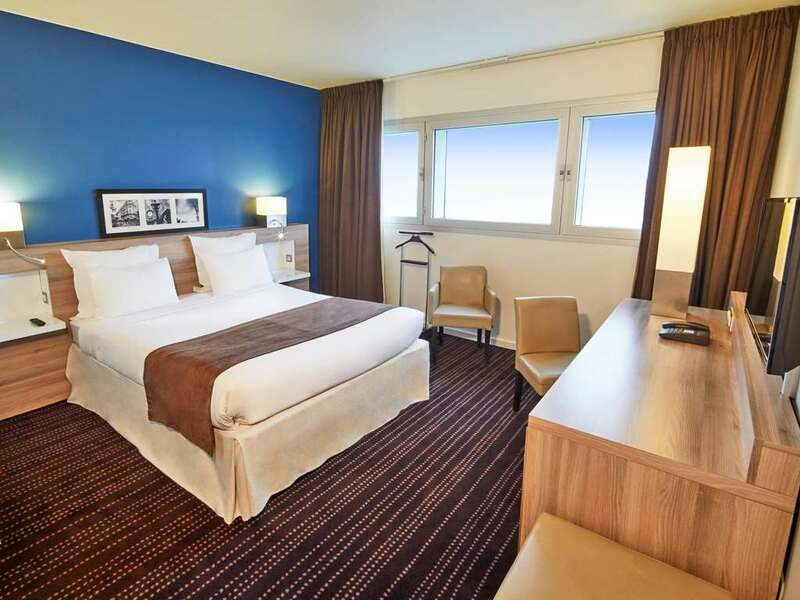 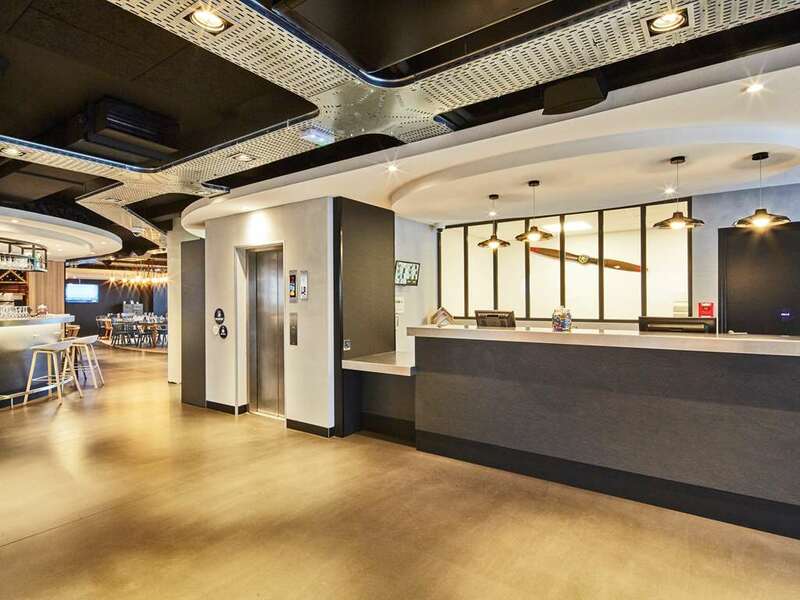 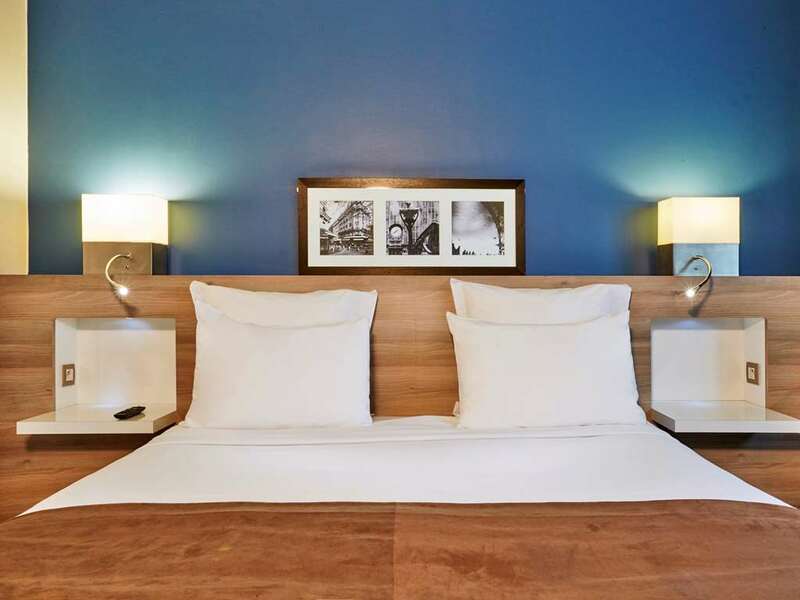 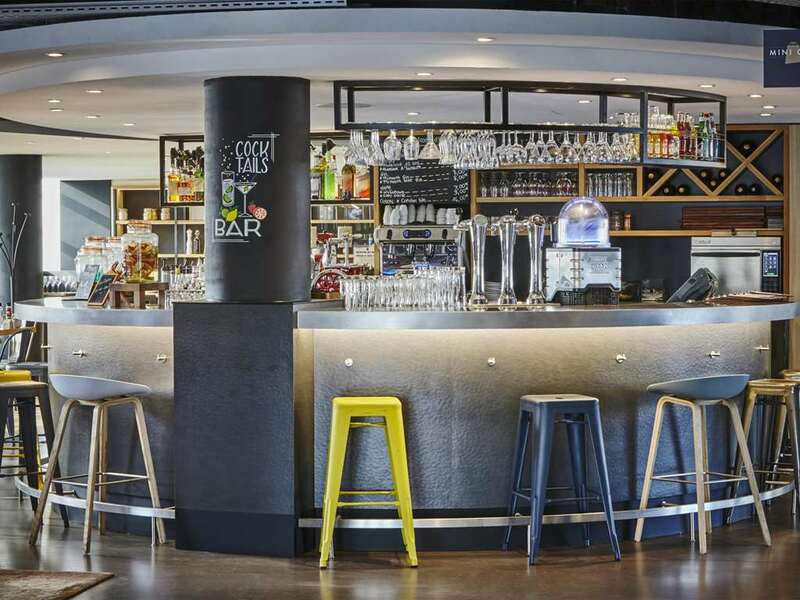 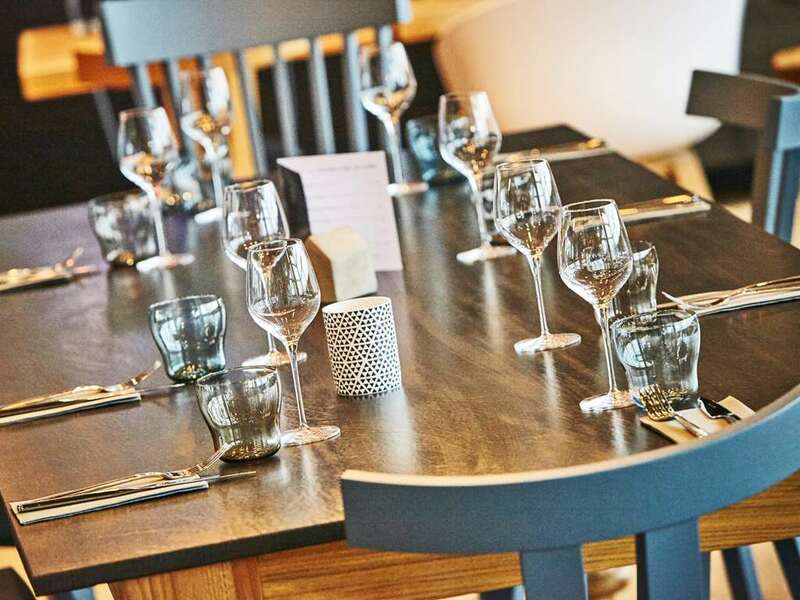 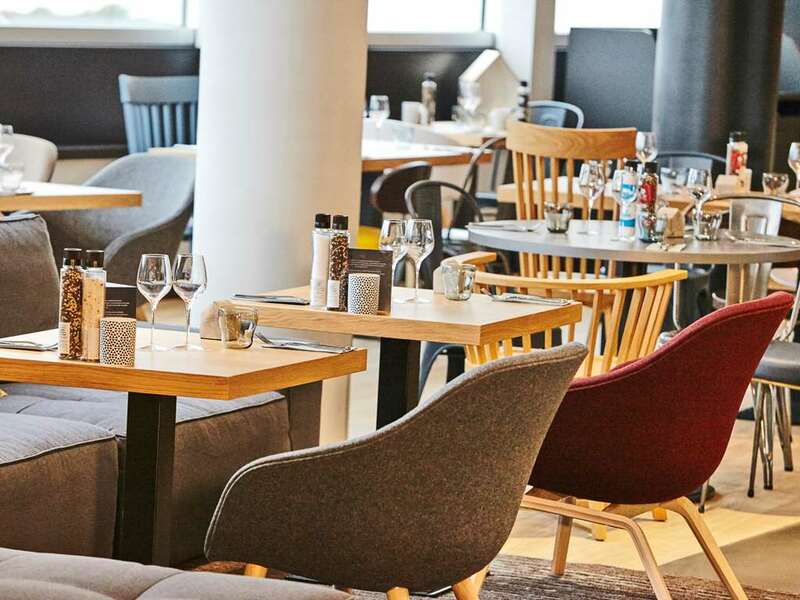 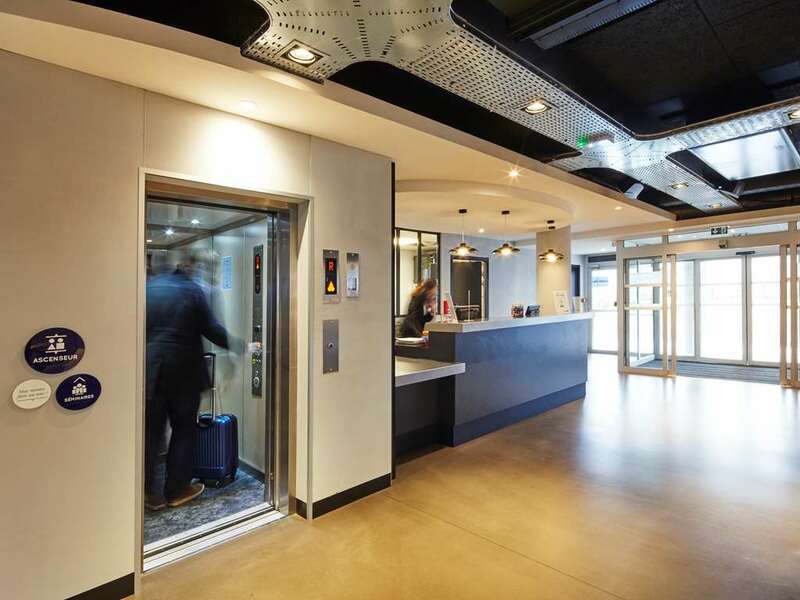 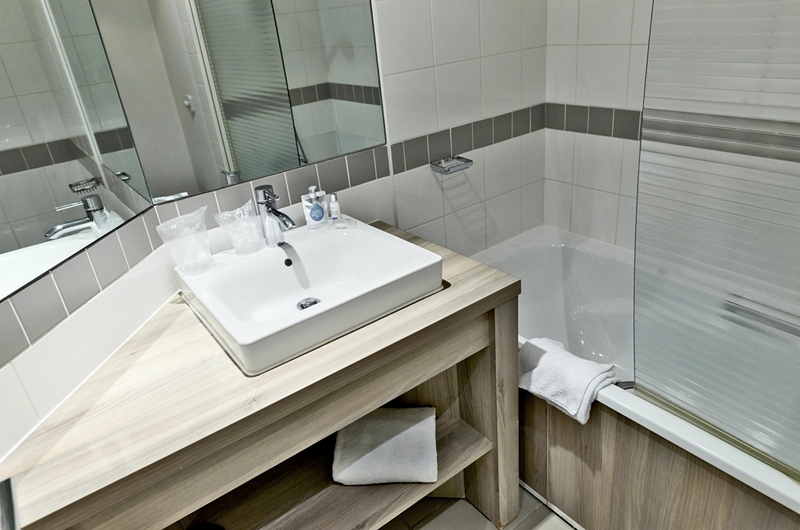 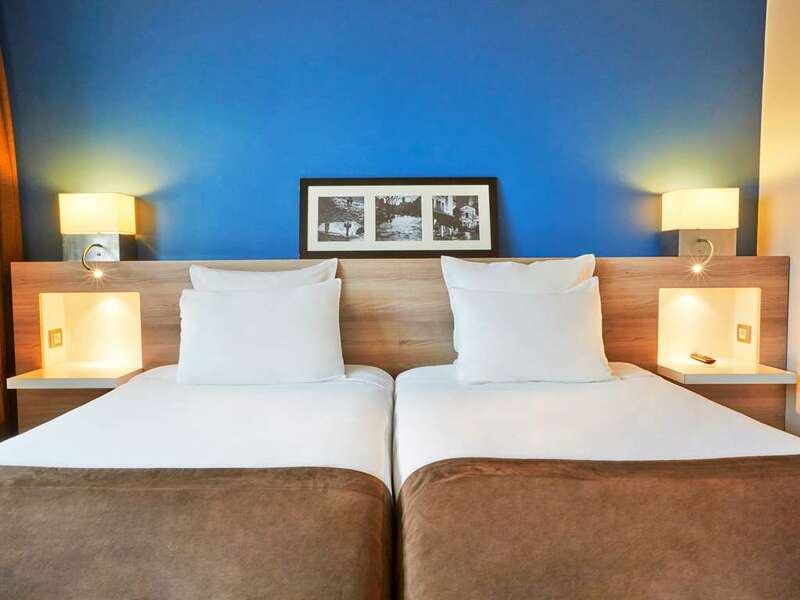 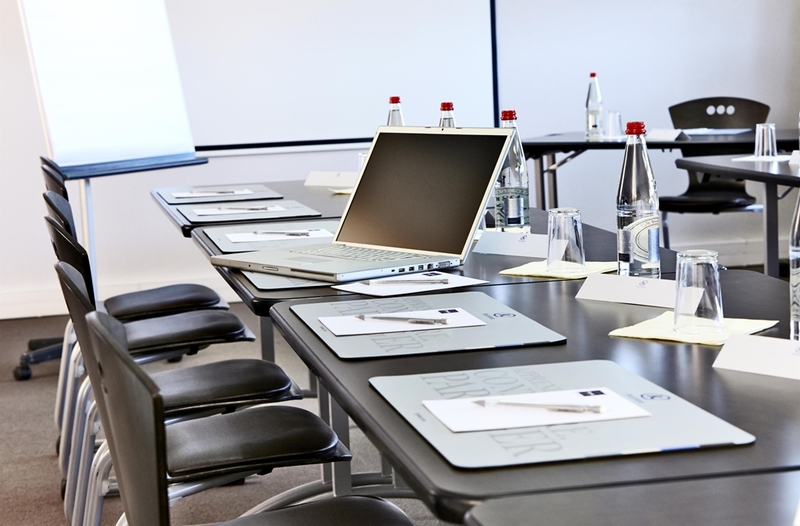 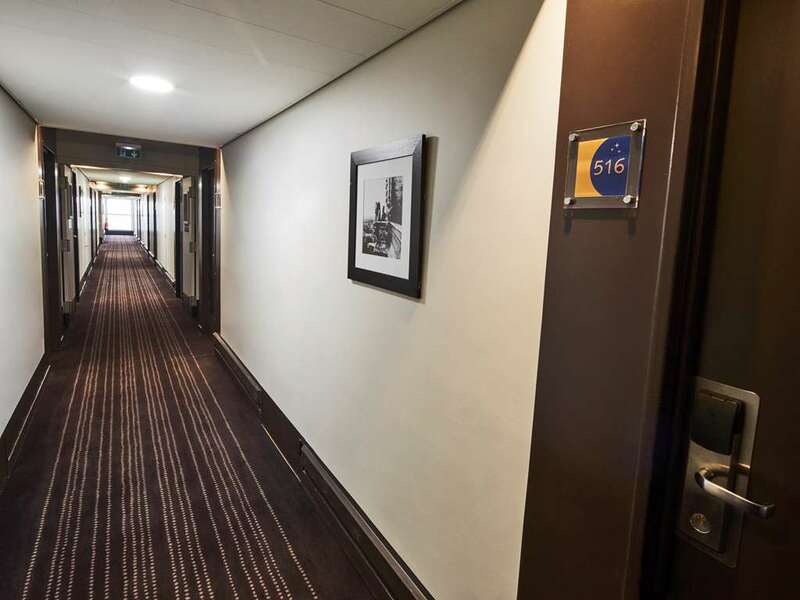 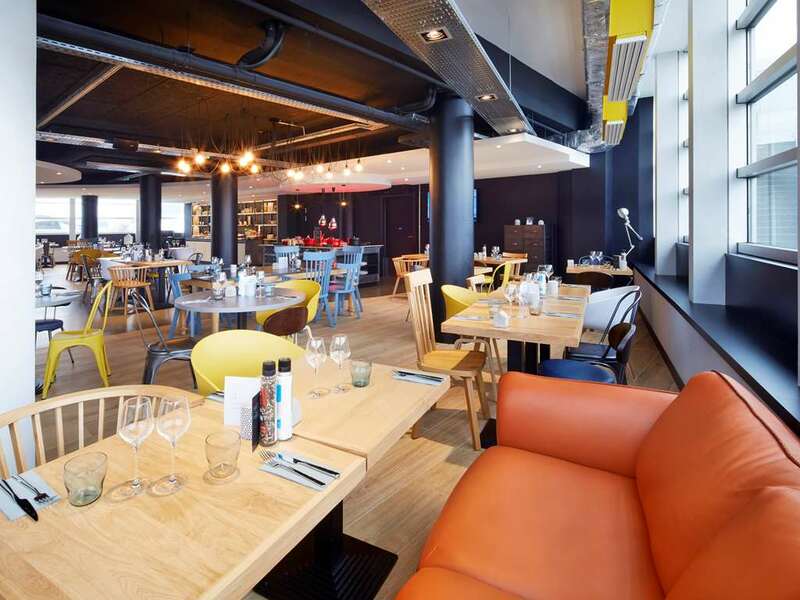 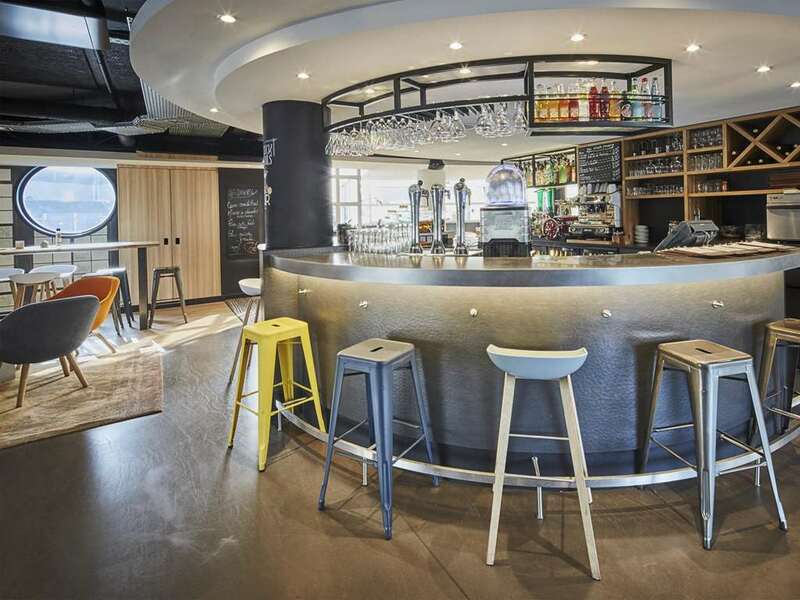 Near the Bourget Business Airport, our modern hotel is located less than 10 miles from Roissy-Charles-de-Gaulle Airport and 4 miles from the RER Bourget-Centre train station. 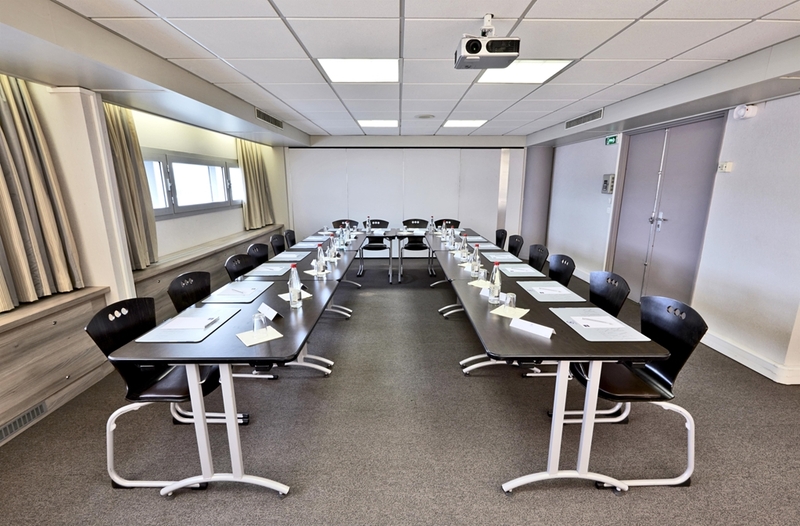 The Air and Space Museum is only 2 miles away, the Parc des Expositions du Bourget is 2.5 miles away, and Villepinte Parc des Exposition is less than 6 miles away. 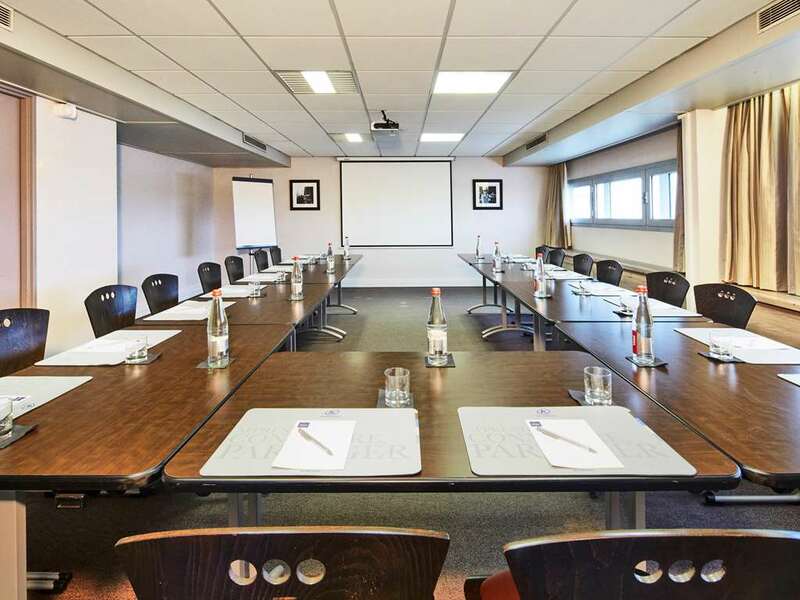 Stade de France is 4.5 miles away, and Paris (Arc de Triomphe), is just 10 miles away. 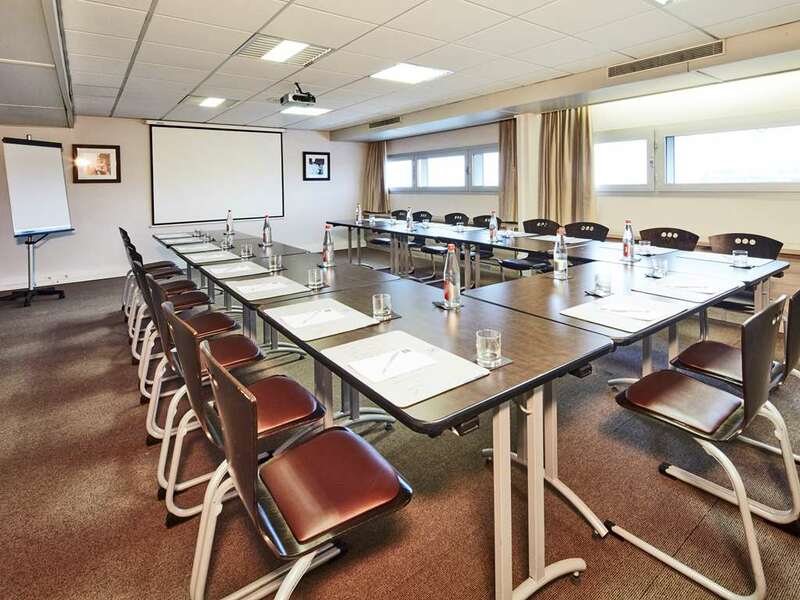 Benefit from all the comforts of a business hotel with its 86 spacious, air-conditioned, soundproof rooms that have been tastefully renovated. 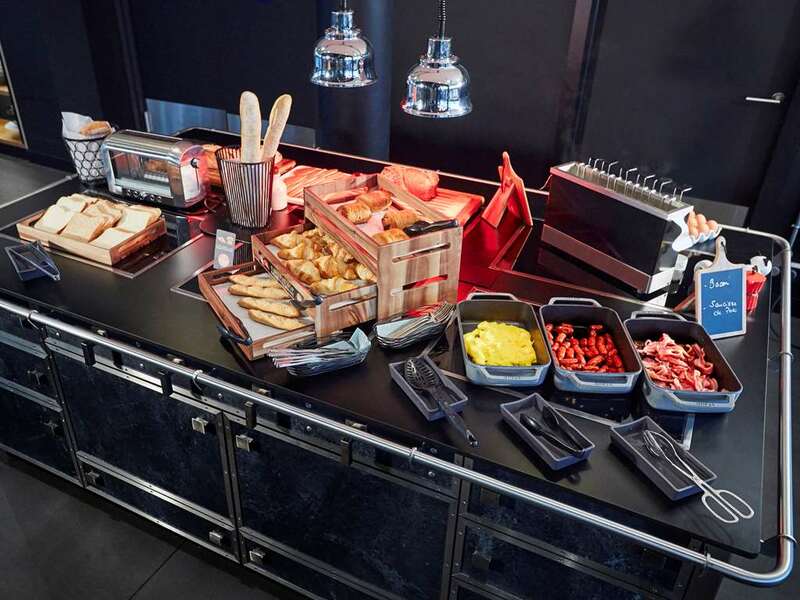 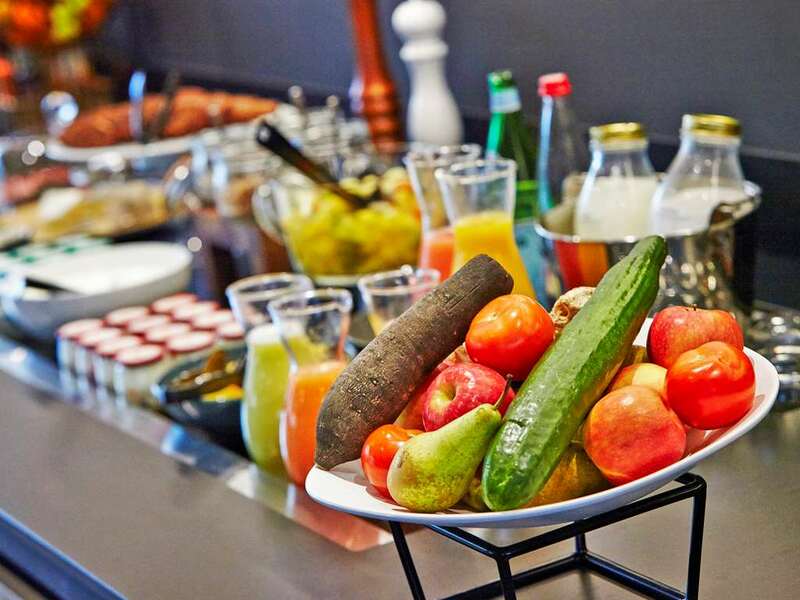 The buffets at our restaurant, offer a real culinary experience. 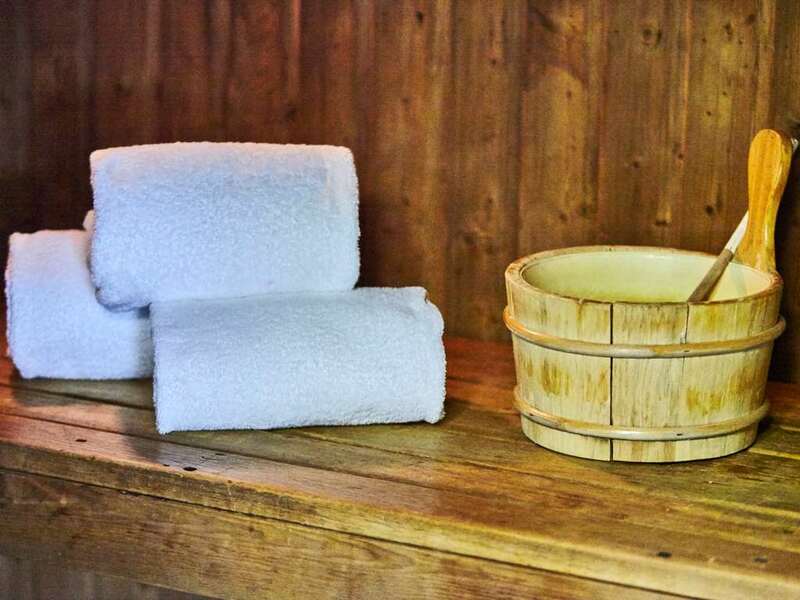 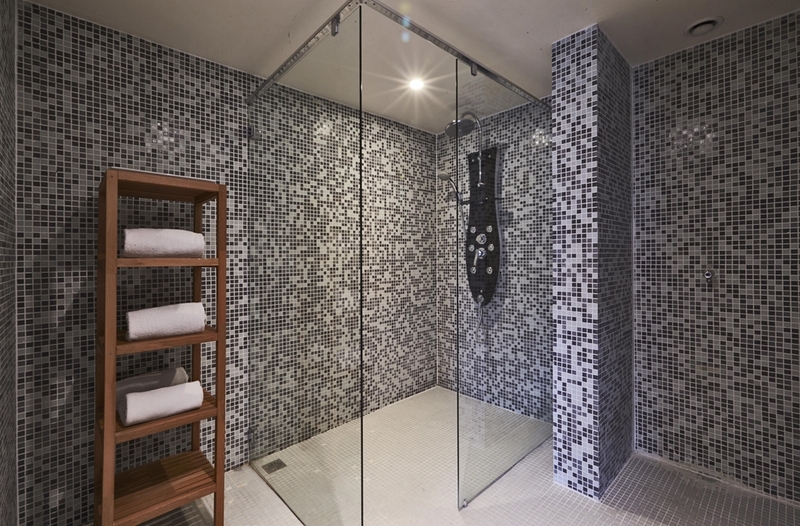 For exercise and relaxation, the hotel has a fitness area and sauna.